G.M. 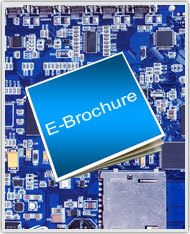 Enterprises, true to its slogan, “Anything in Electronics...”, offers comprehensive EMS solutions for all applications in the ambit of electronics. The company was established in the year 2000, and in a relatively short time span of a little over a decade, it has made its name as a leading EMS provider in India having four strategically located plants, to cater to its widespread customer base. 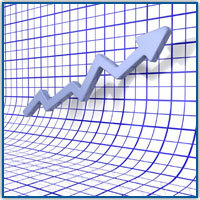 To achieve healthy and profitable growth of the company. To encourage team work and to maintain healthy interpersonal relations within the organization. To expand knowledge and remain at the leading edge in technology to service the customer. To understand the customer's needs and to give positive solutions to capture the market. 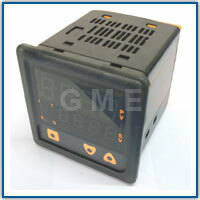 We offer comprehensive product manufacturing solutions for all applications with Box Building. 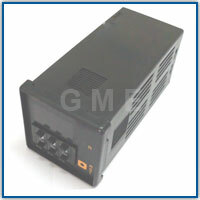 We undertake all types of Box Building Jobs & support our customers for post PCB Assembly operations, line programming, Testing, Calibration, etc. Some of our customers require us to ship the deliveries to their dealer network, and in such cases we take due care in maintaining the standard packing procedure as required by the customer for finished goods to be directly sold to dealers. QUALITY PAR EXCELLENCE IS THE BLOOD LINE OF OUR COMPANY. 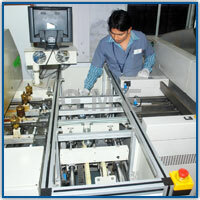 IT IS THE MOTTO OF OUR EMPLOYEES TO MAINTAIN UNMATCHED QUALITY STANDARDS. G.M. Enterprises is an ISO 9001:2008 certified company & we believe that quality is not an accident; it requires systematic, intelligent effort and devotion to accomplish total satisfaction with respect to our customers, and the latter lies in prompt, timely deliveries of detect-free products & services. This requires continuous monitoring of products, processes and system, which is very efficiently handled by our qualified team. This ability is further enhanced by periodic visits of QC personnel to customers to get accurate feedback on the actual performance. Products are designed for reliability. Aside from functionality and performance, reliability is expected from and built into each new design. Purchasing 100% genuine raw material directly from manufacturers and authorised dealers & using the same for achieving best & reliable solder joints quality. 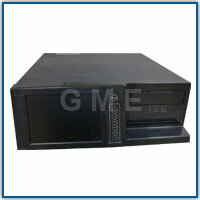 Components are sourced from reputed manufacturers/dealers & reputed sources directly. 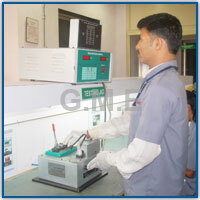 Inward inspection of all components is done on a sampling basis. 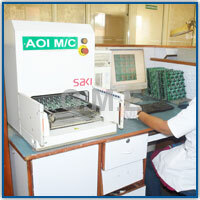 Automatic machines solder over 90% of joints. 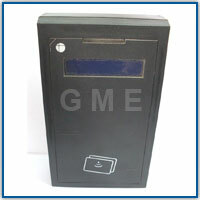 100% inspection of each product both in-process as well as post production. Complying with applicable statutory, regulatory & customer requirements. 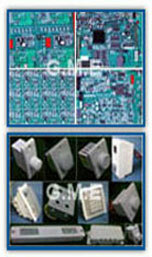 Mass use of SMT (Surface Mount Technology) for greater reliability. All production and quality personnel are periodically trained by senior technical management personnel. Encouraging & Cultivating, Competence, Commitment, Honesty, Trust & Sincerity towards our clients.